Your foundation for simple, decoder-based control. Building on the success of the popular ESP-LXM commercial controller, Rain Bird is pleased to introduce the new ESP-LXD controller. The ESP-LXD controller has been designed to maintain the look, feel and ease of programming of the ESP-LXM controller but with an interface to a two-wire path for decoder-based irrigation. The ESP-LXD controller can manage up to 50 stations but can easily be expanded for use with up to 200 stations. Flow Management is also built in to every ESP-LXD controller. The ESP-LXD provides flexible features and modular options that make the controller ideal for a wide variety of applications including light-commercial, commercial and industrial irrigation systems. The ESP-LXD Controller utilizes the Rain Bird ESP Extra-Simple Programming user interface. 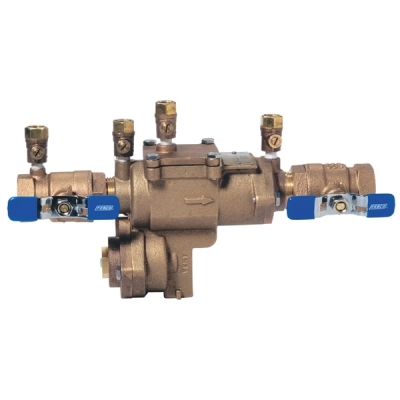 The dial, switches, and buttons interface, which Rain Bird first introduced in the early 1990s, is easy to learn and use and has become a standard controller interface for the irrigation industry. The large LCD display incorporates softkey text labels for the button functions rather than dedicated buttons. 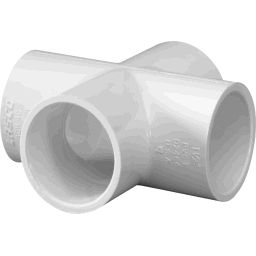 From Cycle+Soak™ to Contractor Default Program,™ the ESP-LXD offers innovative features proven to cut installation expenses, troubleshooting time and water use. A modular design makes the ESP-LXD the perfect fit for a range of large residential and commercial projects—from the straightforward to the most complex. FloManager™ ensures you don’t overtax your water supply, while FloWatch™ quickly identifies and isolates high or low flow situations, such as mainline breaks. Already have a Rain Bird® MDC Two-Wire Decoder? You won’t need to dig up your field decoders. Upgrading to the ESP-LXD is as simple as changing out your MDC controller. Included with every ESP-LXD is the ESP-LXD-M50 module, a “double-wide” module which snaps onto two adjacent mounts on the controller backplane. The ESP-LXD-M50 module includes the lugs for attachment of the two-wire path cables. Built in to every ESP-LXD module is Rain Bird’s Flow Smart software for flow management – simply attach one to five SD-210 sensor decoders and flow meters (not included) to the two-wire path, and the controller will do the rest. Make your controller weather-smart. The most accurate weather-smart device of its kind is now available as a cartridge for the ESP-LXD. Using real-time weather data from local precision weather stations, the ET Manager adjusts watering schedules to save 30-50% of water usage. It’s controlled entirely within the ESP-LXD interface so there’s no need to program two separate devices. (ET Manager Cartridge receives weather data via radio broadcasts. Radio broadcasts are available in most parts of the USA and Canada. 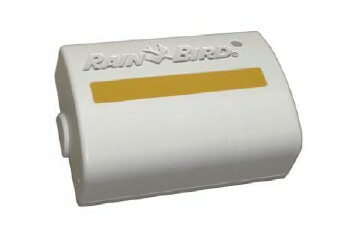 Please check www.rainbird.com/wrsp for signal availability.) 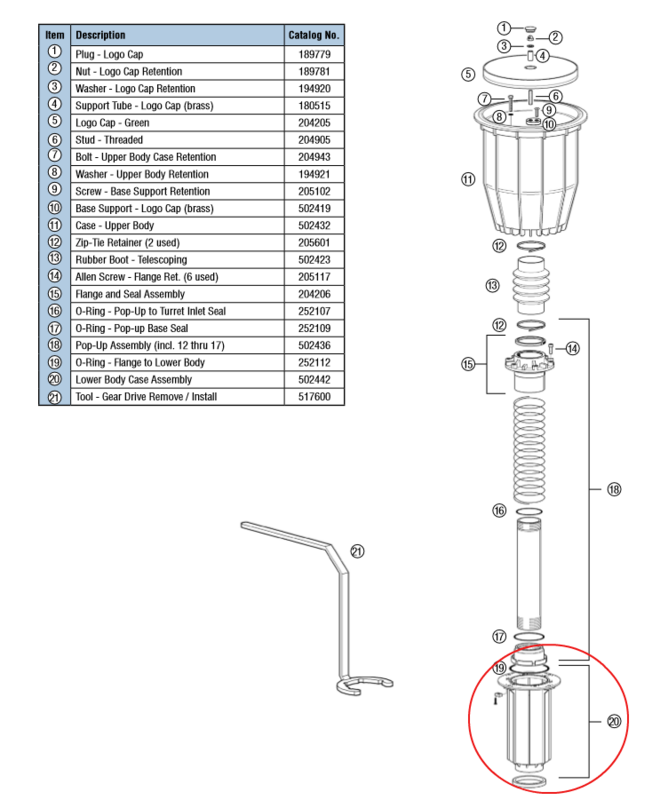 Learn more about the ET Manager Cartridge. The ESP-LXME Controller has an optional LXMM Metal Wall-Mount Case and LXMM-PED Metal Pedestal. The ESP-LXME standard plastic case field installs into the LXMM and can be wall-mounted or attached to the LXMM-PED for free-standing controller applications. The LXMM and LXMM-PED use powder-coated steel for years of rust-free operation. Backup and Restore. The PBC allows eight full backups of all programming on an ESP-LXD controller. Use it on multiple occasions for a single controller or once for several different controllers. Once programs are backed up to the PBC, they can quickly and easily be restored, and the PBC is designed for convenient travel to take to controller sites. Decoder Address Entry. With the PBC, you’ll never have to manually enter decoder addresses again. Simply attach a barcode scanning pen (sold separately) and scan the peel-off barcode labels from the Programming Chart included with the controller. Your decoder addresses are entered for you automatically within minutes. Rain Bird® Field Decoders provide easy, cost-effective installation and expansion for the ESP-LXD Decoder Controller. Choose from five models for the level of control that’s right for you. Learn more about FD Series 2-Wire Decoders. 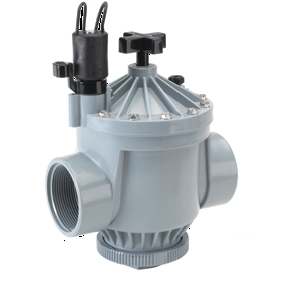 Combine the ESP-LXD with Rain Bird® Flow Sensors for precise and accurate flow monitoring (Flow Smart Module also required). Choose from a variety of sensor sizes, operating ranges and types for the solution that best meets your needs. 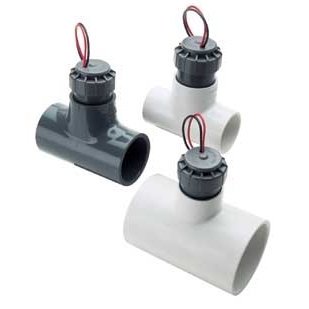 Learn more about Flow Sensors. Add a Rain Bird® Rain/Freeze Sensor to your ESP-LXD to save time, improve system performance and can enhance your reputation as a water management expert.Learn more about Rain/Freeze Sensors. The Rain Bird® Anemometer can add yet another weather-based component to your ESP-LXD by providing site-specific wind speed measurements. The controller can interrupt irrigation when wind velocity reaches a programmed set point.Learn more about the Rain Bird® Anemometer. Your ESP-LXD controller is linked to decoders in the field by a two-wire path. This path carries voltage and information. To allow watering, the ESP-LXD sends out a unique signal to one of the decoders on the two-wire path. The signal instructs that decoder to open the valve. Because the signal only applies to the decoder and valve at that specific address, no other decoder accepts the instructions.